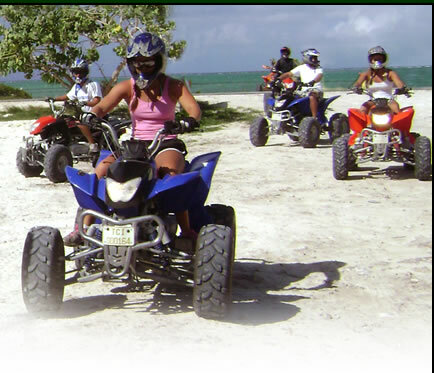 Explore the “Beautiful by Nature” Islands of the Turks & Caicos by ATV. The tour will introduce you to an area of Providenciales which is off the main streets, giving you the experience of our unspoiled terrain and beaches. 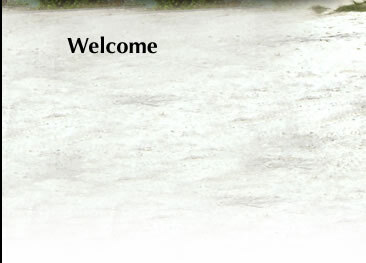 What an adventure? © Copyright Froggies Ultimate Tours 2008. All rights reserved.